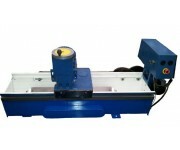 Sharpening machines are designed for re-sharpening the metal cutting tool. Grinding machines with abrasive grinding wheels have an advantage. 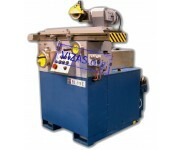 The machines are divided into universal, designed for sharpening cutting tools of various types, and specialized, for sharpening tools of only one type. 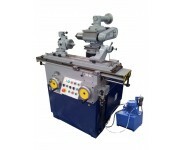 Universal machines are equipped with normal and special tools for the installation and fixing of a variety of cutting tools: countersinks, spreads, taps, dies, cutters, milling heads, drills, shaped cutters. When using of any cutting tool, whether it be the woodcutting or metal-cutting tool, it is necessary to maintain sharpness of his cutting surface. For.. 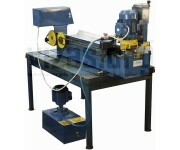 Drill sharpening – predicted the problem of long use of a tool. 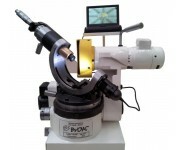 The drill, even the most durable, dull, collapses under the influence of the processed..
Spiral drill is a versatile and popular cutting tool, but in active operation, it quickly becomes unfit for use, if you do not take this fact into.. 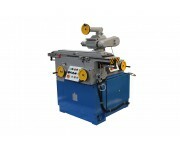 The flat planer knives are the most popular form of knives for woodworking machinery, although they, as all the knives tupyatsya. To save time and m.. 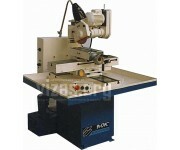 Knives flat planing reckon as the most popular form of knives for the woodworking equipment with the rectilinear cutting edge. For saving of time and .. 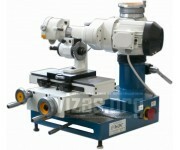 In the course of operation of any cutting tool comes in its gradual wear, the sharpness of its cutting edge is broken. 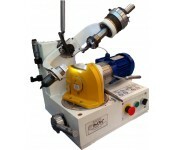 From the regularity and quality..
On any production which is actively operating the cutting tool the equipment for his sharpening has to be used. 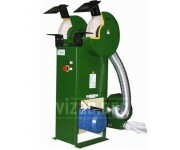 The VZ-879-02 grinding grinder which i.. 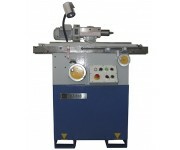 The machine tachilno grinding VZ-879-011 is intended for sharpening of metalwork and metal-cutting tools, can also make an obdirka and cleaning of..
For giving of a working surface of the metalwork and metal-cutting tool of a certain geometrical form sharpening is used. Sharpening of the tool is ca.. 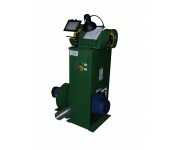 The grinding grinder is the simplest and widespread version of the device which is applied to the manual and mechanized sharpening of the metal-cuttin.. 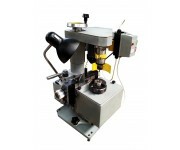 The thread-cutting die represents the tool for cutting or calibration of an external carving on screws and details. Threaded connections are the most..